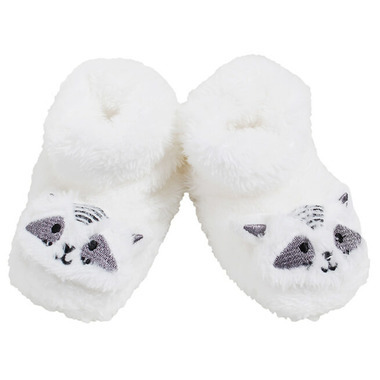 Snugabye's cute and cozy slippers are perfect to keep your little ones feet warm. Grippees on the bottom to avoid slipping. Includes a luxury box.